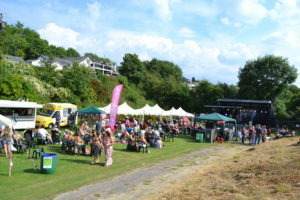 Graig Aid Music Festival 2019, 19th & 20th July. The Graig Aid organising team are pleased to announce that this years event will take place on the weekend of 19th/20th July. The music begins at 6 p.m. on Friday and at 1 p.m. on Saturday and ends at 11.30 p.m. each night. As usual there will be a mix of established musicians, new talent and some surprises !. In fact, something for everyone. 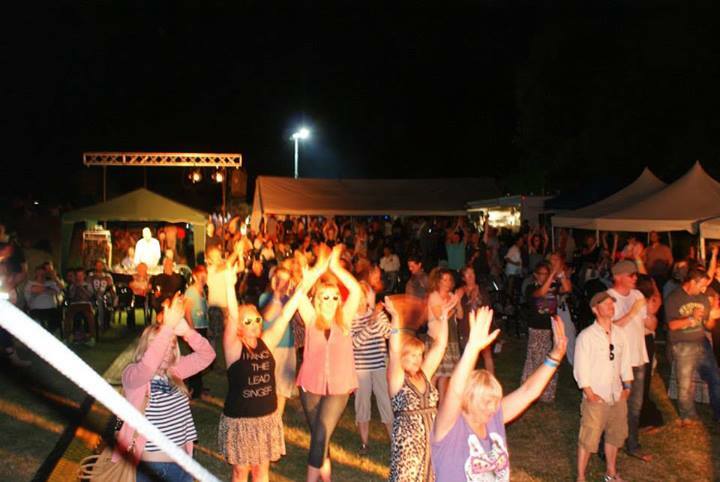 The camping field is again available to us and we have a well stocked bar tent with local real ales, ciders and hot food. Despite the best efforts of the great British summer, the show goes on and we have several new marquees to keep us all dry. Please join us for a family friendly weekend in the beautiful, green, Vale of Clwyd. Please check the line up page for details of this year’s bands and follow us on social media, links below. Please note :- Dogs are welcome but must be on a lead at all times and their poop scooped.